“Heroin is no longer a secret,” Illinois State Rep. Patti Bellock told dozens of lawmakers, community leaders and local advocates who gathered at the Robert Crown Center for Health and Education in suburban Chicago on Wednesday to commemorate the inaugural Illinois Heroin Abuse Awareness Day. 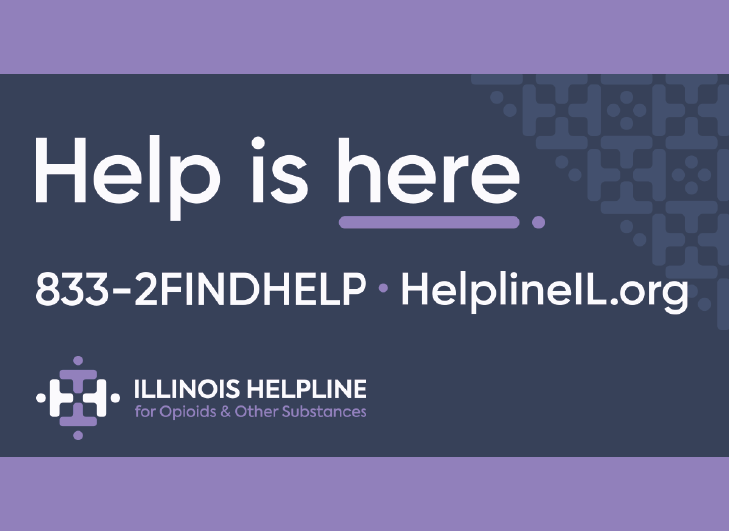 “Eight or nine years ago,I wasn’t worried about heroin,” said Bellock, who sponsored the resolution to make November 4th Heroin Abuse Awareness Day — an effort to raise awareness among Illinois residents, and parents in particular, about the dangers of heroin, the deadly drug at the center of a nationwide epidemic. 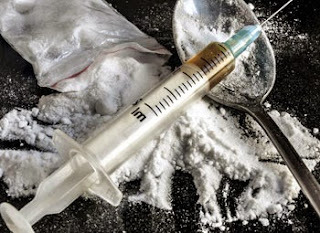 The midwest, and the Chicagoland area specifically, have been among the regions hardest hit by the country’s current drug problem which, according to the CDC, has caused the rate of heroin-related deaths to nearly triple since 2010. Read more on Yahoo News.